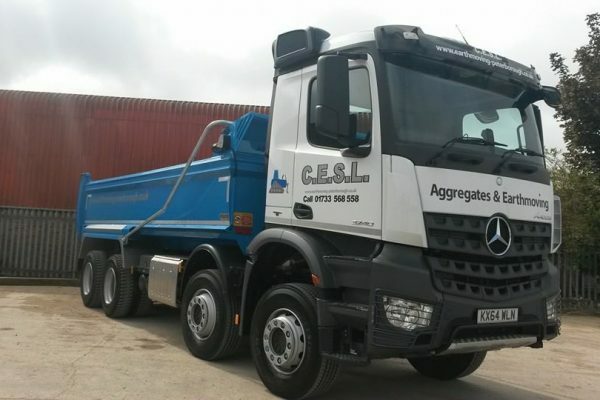 We can supply a wide range of aggregate materials throughout the UK. 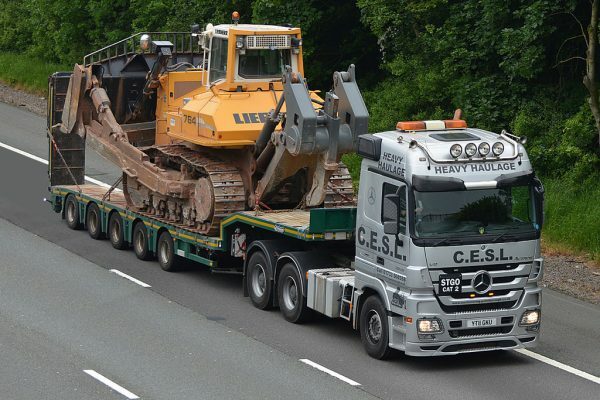 CESL provide comprehensive plant, lorry, screener and crusher hire. 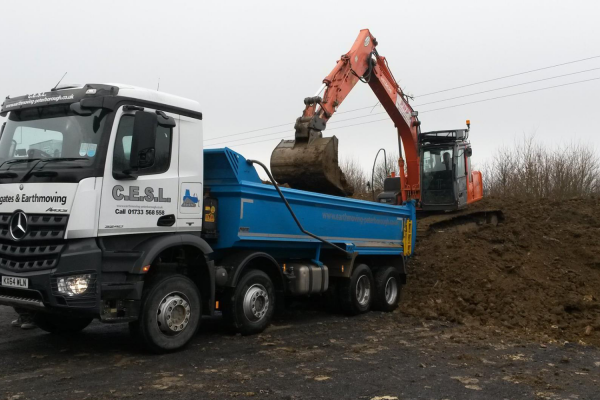 CESL are in the forefront when offering brownfield and greenfield site clearance to construction and utility companies. 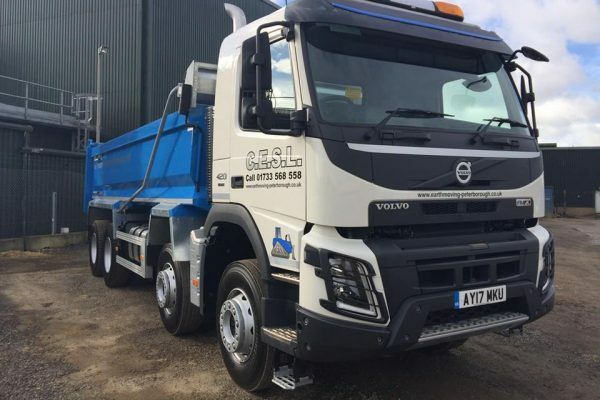 We offer a range of plant, screener and crusher equipment throughout the Peterborough area and the rest of the UK. We have a range of different sized excavators available. 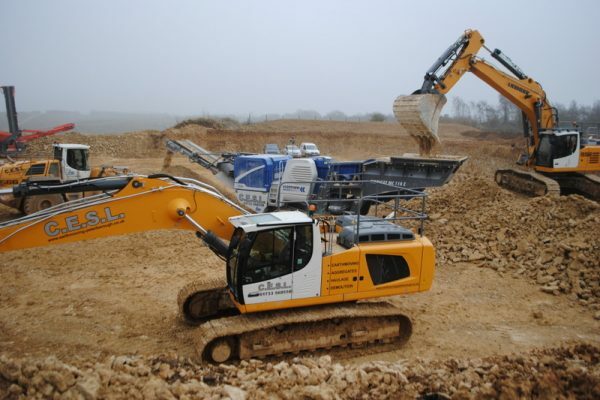 Our excavators are supplied with quick hitch, a full set of buckets and piped for hammer. 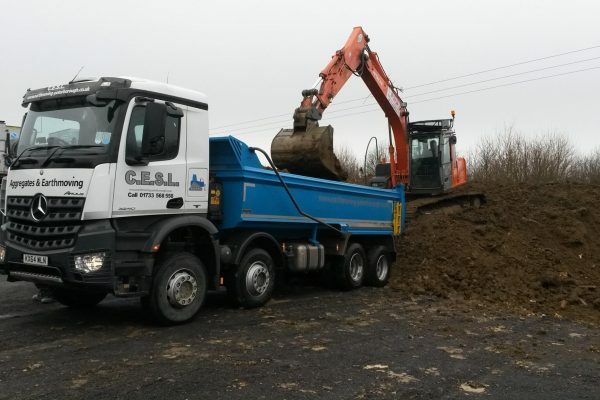 The equipment is available for long and short-term hire; with or without operator. 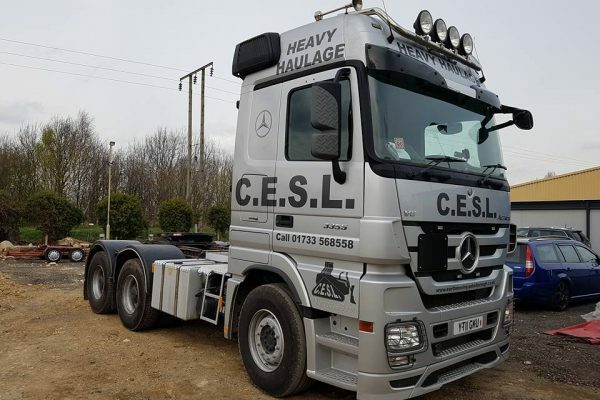 Experienced Haulage Drivers, most with over 20 years experience. 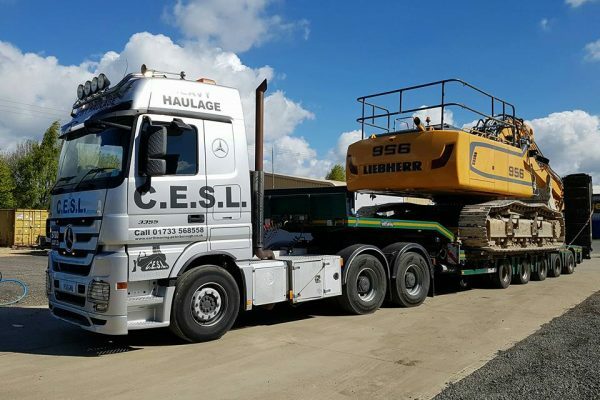 Although we are based in Peterborough, we can provide lowloader services throughout the UK. 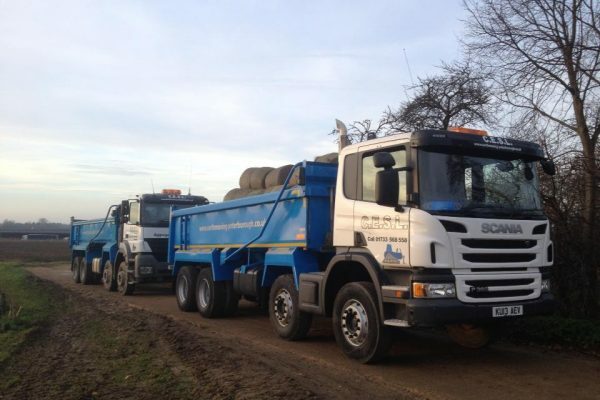 All aspects of health & safety and route planning are carried out in-house. With our dedication to every job, clients will always get the best value for money and standard of service you expect. We can discuss all customer equipment requirements and provide high performance plant and crusher equipment in Peterborough. 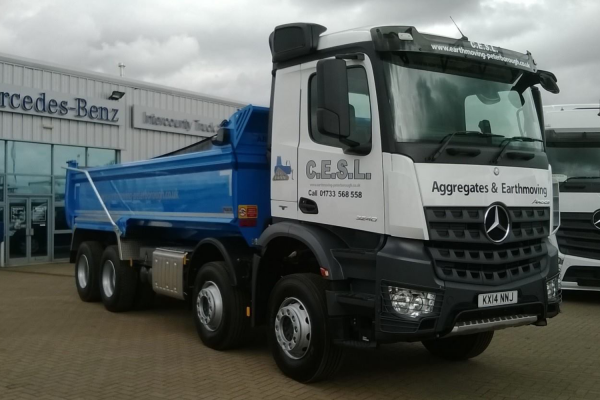 We provide our equipment throughout the UK to any client who requires our equipment for personal or business jobs. 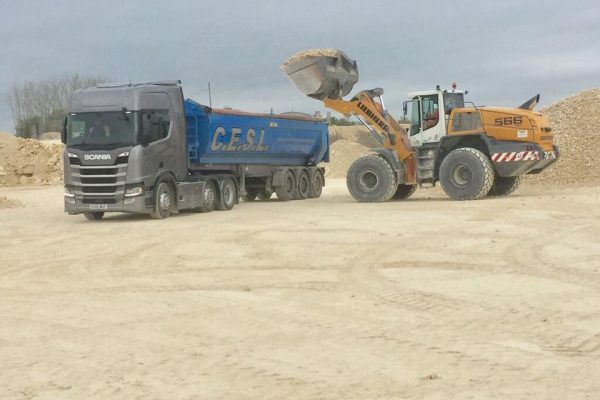 Construction And Environmental Services Ltd can supply a wide range of aggregate materials throughout the UK. 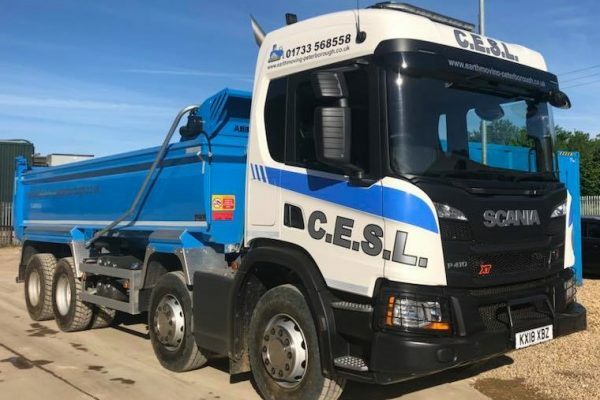 CESL has undertaken projects for a range of clients including large-scale private development companies, local authorities, commercial industries, large blue chip contractors and major house developers. We pride ourselves in our long-term relationships and repeat business with our main client base. We take great care with the quality of our work, which inspires recommendations from our existing customers. With our competitive rates and high standard of service you are sure to get the best value for your money.